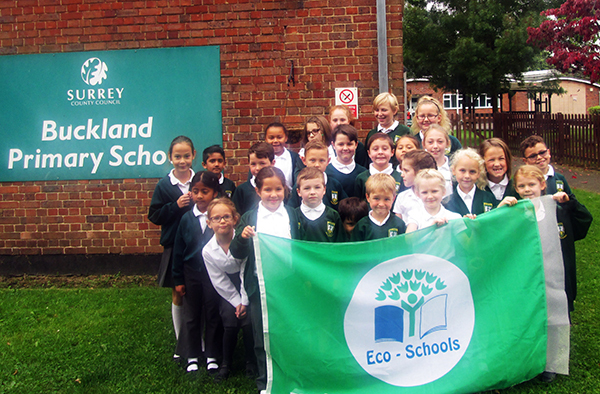 In May 2017 we retained our prestigious Green Flag status for the 4th time, meaning we have been a successful Green Flag school for over 6 years! 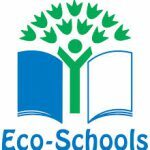 If you are a parent or volunteer and wish to help maintain our school grounds or get involved in promoting environmental issues, please get in touch, all help is greatly received. The children develop their understanding of sustainability and other global issues, cascading their knowledge to maintain a sustainable environment within and beyond the boundaries of the school. This includes within their own homes, immediate locality and further afield, such as national and international projects. Amongst other topics, this year we will continue to increase our global awareness, in particular linking this to the topic of water conservation and water aid. In addition, we will be working on our school grounds, planting living willow structures as well as trees to increase and protect the biodiversity within the school grounds. We aim to embed these principles into the heart of every child’s school experience, so if you are a parent or volunteer and wish to help maintain our school grounds or get involved in supporting the pupils with their own plans to grow as an Eco school to promote an awareness of environmental issues then please get in touch. We welcome any support you are able to offer and all help is greatly received.